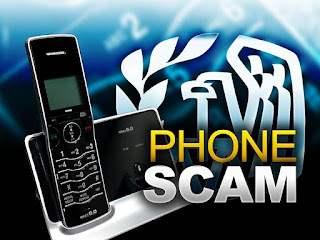 Hello, This is Captain Barry Clemente with an informational message. 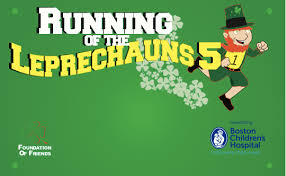 Please be advised that on Sunday, March 17th, the Running of the Leprechauns 5K Road Race and Walk will take place beginning at the American Legion on Winthrop Street. This event will benefit Boston Children's Hospital. It is scheduled to begin at 8AM, however the set up for the event will begin earlier. The route will bring the runners onto Winthrop Street and will continue toward the Winchester Rotary where the route will head back on Winthrop St to the American Legion. Police officers will be on scene to divert vehicle traffic away from Winthrop Street to ensure the safety of the participants. Please plan accordingly. Access to Winthrop Street will return to normal after the event is complete. As always we appreciate everyone's patience and cooperation.